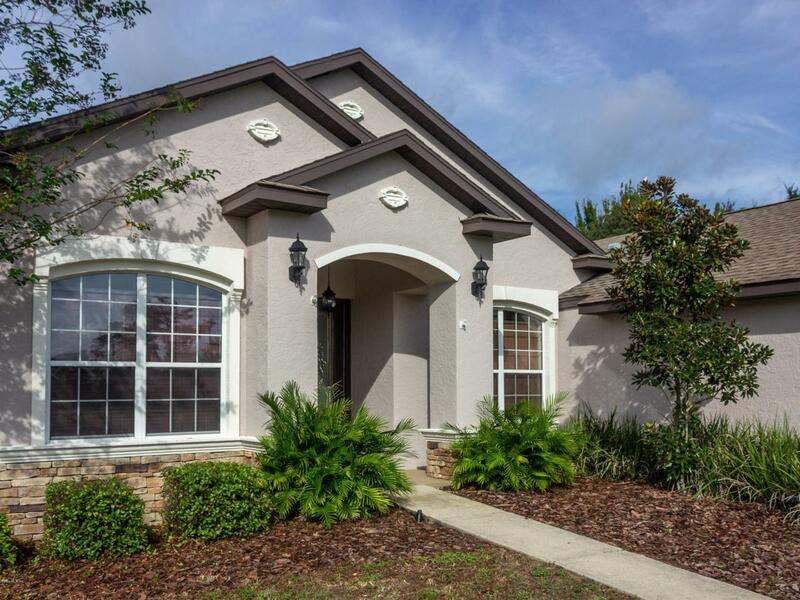 Welcome HOME to this stunning 3 bedroom+office pool home in South West Ocala. With over 3,700 SF under roof, you will have plenty of room for your family and friends. 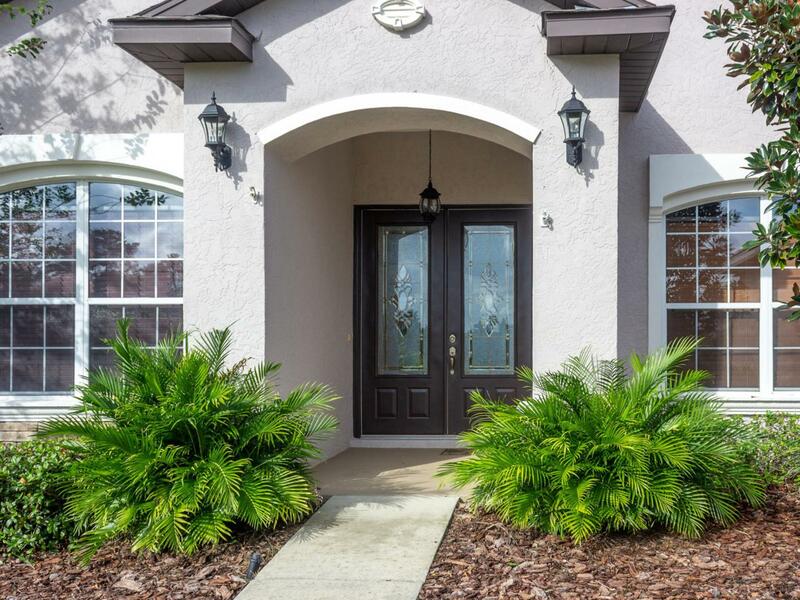 Entering the home, you are greeted by an open and spacious split floor plan with high ceilings, formal dining room, and a stunning kitchen with custom cabinets and granite counters. The large master suite has a walk in closet and its own private his and hers bath with garden tub and separate stand alone shower. The additional bedrooms will be perfect for the growing family or guests. The main living area leads to the back lanai & pool. Perfect set up for entertaining and enjoying the outdoors! This home was built with many upgrades you MUST have. Schedule your showing today! 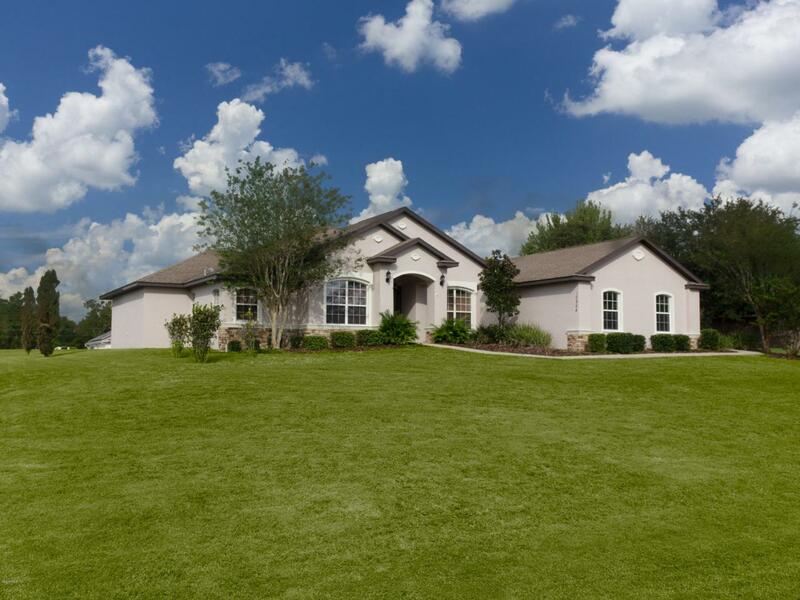 Listing provided courtesy of Lina Piedrahita of Professional Realtors Of Ocala.